Is it even possible to cure plantar fasciitis in one week? As a Physical Therapist, I hear this question a lot and use it as a way to teach people how the body heals. Sure, it takes more than one week for the body to heal from an injury (inflammation, tissue repair and remodeling, etc). But symptoms can be a different story. You may actually find ways to relieve symptoms of plantar fasciitis in one week through short-term strategies. Change Your Alignment. Stop The Pain. Right now you have heel pain because of added stress placed on the plantar fascia (the band of tissue across the bottom or your foot). If your foot lacks the internal muscular support, you will stand with poor foot/ankle alignment and stress the plantar fascia even more. We already know that tissue can take 4 to 8 weeks to adapt to strengthening or stretching techniques. So if you want to change your foot alignment sooner (in less than a week), you will need some additional help. Using a compressive sock will give your foot the support it needs with every step. It’s the same concept seen with athlete who wear compression garments to improve muscle recovery. The plantar fascia of your foot is irritated, so starting with a compressive sock to promote healing makes sense. You can find these socks on Amazon along with hundreds of positive reviews as they are highly rated among users. There are reviews from people with plantar fasciitis, chronic ankle sprains, and people who struggle with swelling after standing all day. If you want to change the alignment of your foot this week, you’ll need some help! The fastest way to do this is by using an orthotic. Unfortunately custom orthotics can take 2 to 3 weeks to make, not to mention the week you have to wait to get into the foot doctor or Physical Therapist. 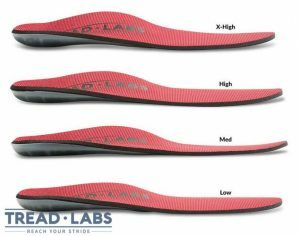 The absolute best insole that I’ve found for giving your feet better alignment is the Tread Labs Stride Insole. I personally wear them and recommend them to my patients. Sure, they’re more expensive than the flimsy insoles from the store. But they will last a long time and actually provide relief by giving you the alignment you need. At around $25, the Powerstep insert is a very affordable option for a quality shoe insert. I use these strategies in the clinic based on the research found in the Journal of Orthopedic and Sports Physical Therapy. I have personally experienced heel pain and found these techniques to be helpful in decreasing the sharp pain – especially heel pain in the morning. All three of these strategies are great for decreasing heel pain with walking, which is the #1 complaint I hear from people who have plantar fasciitis. The arch of your foot is designed to provide support to your foot with each step you take. When the muscles within your foot and around your ankle are not in sync, that can lead to problems. Taping your arch can provide your foot with the extra support it needs. Kinesiology tape can be applied to the foot as instructed in the video below. The nice thing about kinesiology tape is that it’s very easy to apply yourself and it’s relatively inexpensive. A roll of kinesiology tape should last a couple of months and runs about $10-$15 on Amazon. Take a look at the video below on how I apply kinesiotape for plantar fasciitis. Leukotape is a very strong tape that is useful for supporting the arch on someone who has plantar fasciitis. In more severe cases of plantar fasciitis, it’s my ‘go to’ tape in the clinic. 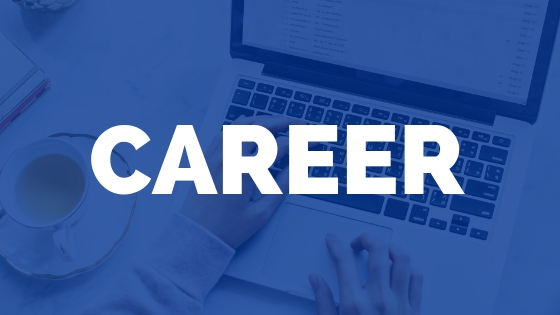 It’s a bit more difficult to apply, but completely possible to do on your own. Below is a picture of the taping method I use with Leukotape. You can try this ‘teardrop’ pattern with regular white athletic tape, but make sure your foot is clean and dry or it won’t stick well. Both of these taping methods can provide some immediate relief for plantar fasciitis. The kinesiology (elastic) tape can be done quickly and is a great way to decrease heel pain quickly. Orthotics and shoe inserts can be a quick way to relieve heel pain caused by plantar fasciitis. This is another short term approach that can provide 2-4 months of relief based on the research. I find it most useful to combine this strategy with more of a long term exercise and stretching program. There are a lot of options for shoe inserts and I recommend finding one that’s right for you. 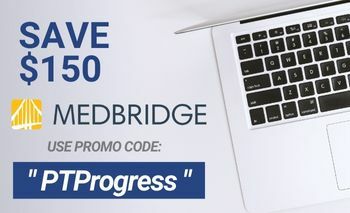 By far, the most recommended insert I share with my patients is the Tread Labs Stride . It’s not the cheapest insert out there, but I’ve personally found it to provide the best support and alignment for my feet. 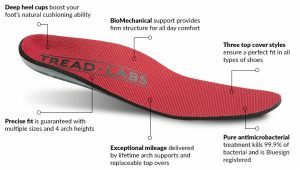 You can read more about it on this Tread Labs insole review I wrote up recently. I have also recommended the Protalus M100 to my patients based on recommendations and reviews from actual patients I’ve treated. Again, this insole is not cheap, but it’s certainly reasonable considering the support it provides. 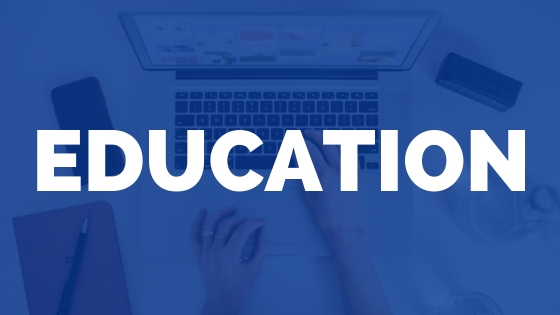 Take a look at this article if you’re interested in reading more about my recommendations for the best shoe inserts for plantar fasciitis. The third area of research for quick, short-term relief of plantar fasciitis is to focus on stretching the calf, or gastrocnemius muscle. The calf muscle crosses over the ankle and inserts into the base of the heel. When the calf becomes too tight and shortens up, it can pull on the plantar fascia and increase the pain in your heel. Daily stretching of the calf is key to seeing short term results and is part of the long term strategy I teach my patients early in our treatment program. You might have done these before, but were you consistent with them? Consistency is the key. 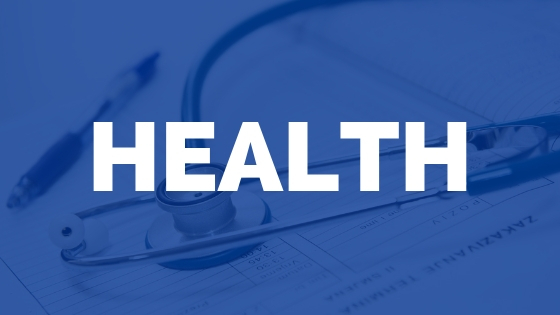 Stretching for 10-30 seconds is recommended by the American College of Sports Medicine. 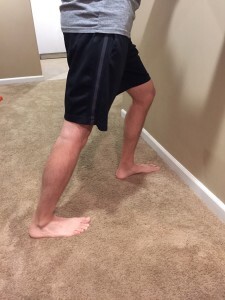 Performing these types of stretches 5 to 10 times a day can help to improve the tissue extensibility of your calf muscle. 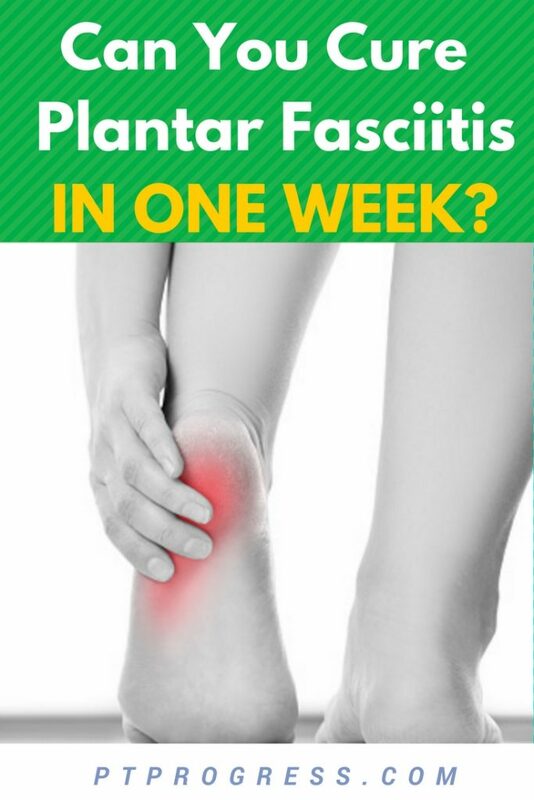 So Can You Cure Plantar Fasciitis in One Week? Here’s the thing, plantar fasciitis will not go away in one week. However, you may be able to reduce the symptoms significantly by starting a consistent exercise and stretching routine. If you’re trying to avoid taking medicine or surgery for plantar fasciitis, consider the strategies listed above to get rid of plantar fasciitis quickly.